The Ford Model A is one of the most popular collector vehicles of all time, and tire options have always been limited to bias ply construction. 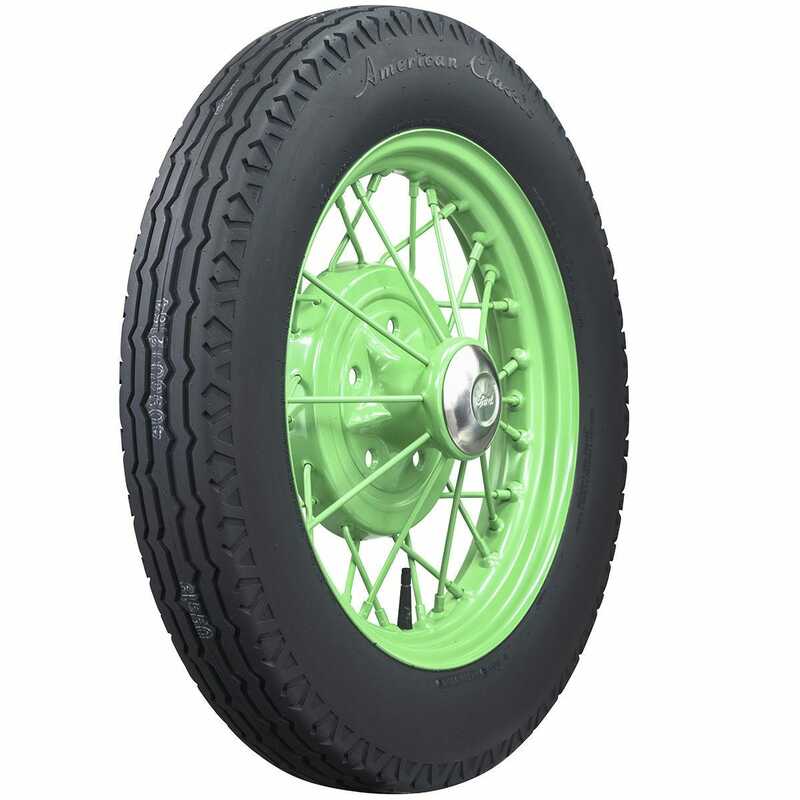 Coker Tire is proud to introduce the American Classic Model A+ Bias Look Radial, which looks like a vintage bias ply tire mixed with the comfort and safety of a modern radial tire. 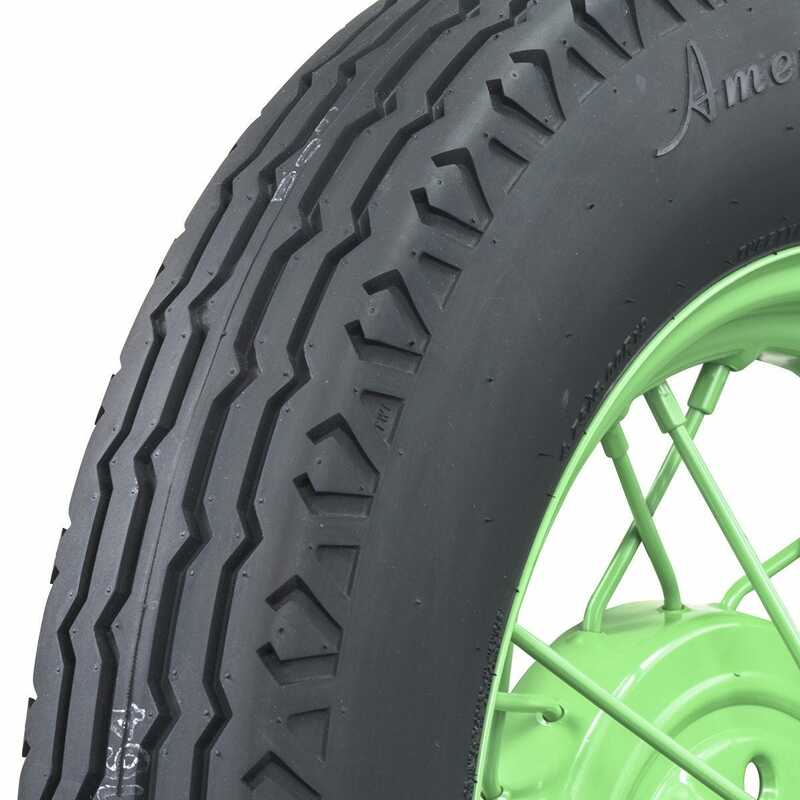 The American Classic Model A+ radial is designed for 1928 to 1931 Ford Model A cars and trucks, but the 19 and 21 inch sizing fits a wide variety of applications from the late 1920s to the early 1930s. The clean black sidewall is perfect for authentic restorations, and the steel belted radial construction offers superb handling and ride quality. This is a direct replacement for your original style bias ply tires. Bias Look Radial tires feature genuine radial tire construction with bias ply tire size, profile and styling. These tires are built in brand new molds using modern materials and tooling. Typically the sizing is the same as their Bias Ply equivalents with the addition of 'R' in the size value. 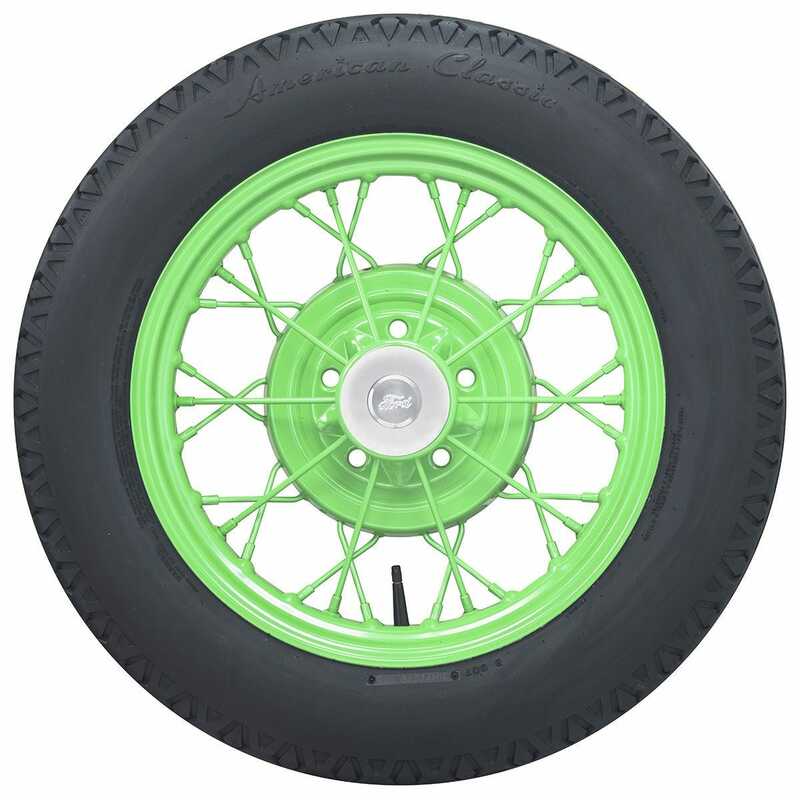 when are you going to offer White sidewall in the 19" Model A radial? Hello! Is this tire tubeless? Thank you! No, this is not a tubeless tire. It will be the same as your standard Model A tires in most ways, except that it will ride and handle a world better! You will still install with tubes and liners as is traditional.